Style #T2134 - This Zip Moisture-Wicking Jacket Cover-Up is a wonderful addition to anyone's existing bedtime outfit, as it prevents against hot flashes and night sweats while also keeping you comfortable and cozy. 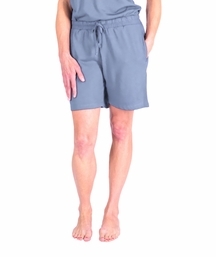 The exclusive wicking smart fabric from Cool-jams is made to wick away moisture and leave your skin a normal temperature, and it also has a soft, silky texture that feels just like real cotton. Whether you're lounging at home or packing for a big trip, this moisture-wicking jacket's wrinkle-resistant properties and lightweight feel make it easy to tuck away in a bag when you're on the go. 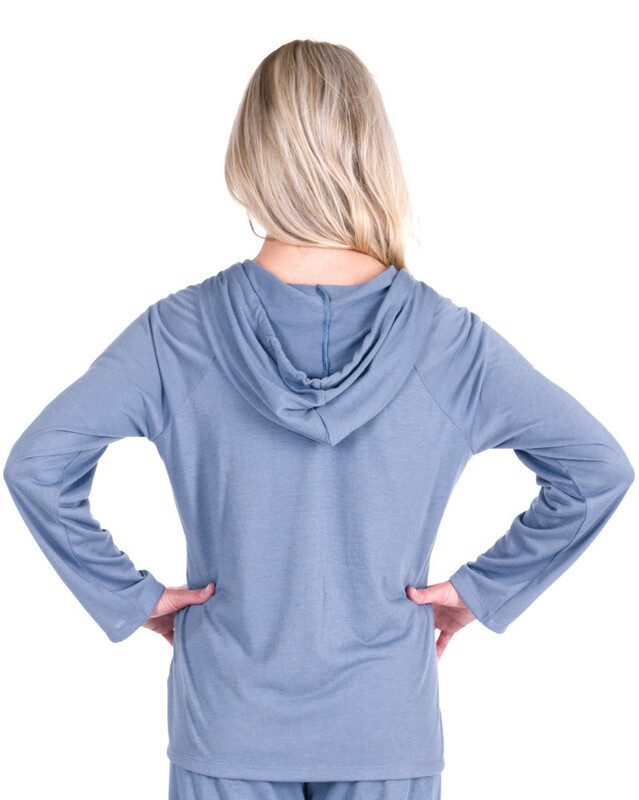 Mix and match this women's lounge hoodie with any of our bottoms to create a full set in your choice of color, or toss it on top any time that you get cold. If you use this moisture-wicking jacket as loungewear for travel, it is scientifically proven to stay fresh and odor-free any time you wear it. Women's lounge hoodie weight approximately 8 oz. Wash your moisture-wicking jacket in cool or warm water on gentle cycle. Never use fabric softener or fabric softener sheets because it will minimize the wicking properties of the fabric. If you accidentally use fabric softeners, re-wash the garment in clear water to remove softener residue, so the wicking properties will return to maximum effectiveness. Lay your garment flat or hang to dry. 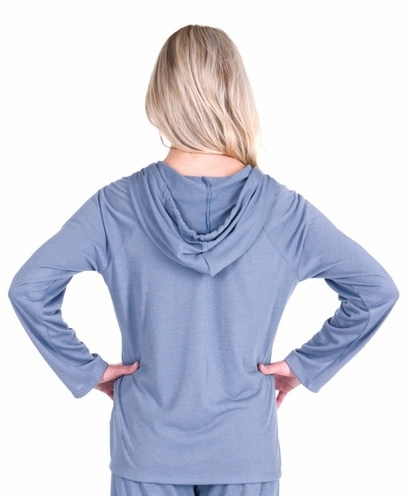 Tumble drying won't damage the women's lounge hoodie, but can sometimes create static. I like multi functional clothes when I travel. 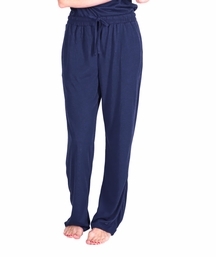 this works great over pjs or as a light jacket. Very cute on and made well. I've been looking for a hooded jacket for quite some time. I needed something lightweight and this was perfect. 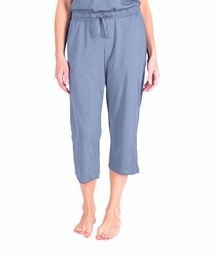 I'm not a robe gal, so I like to wear this over the racerback tank and capri bottoms. I must say that I'm definitely cooler with these pjs.